What are the differences between Photoshop CC and Photoshop Elements? Photoshop is a pretty famous tool that has marked its presence in all industries. It is the first choice for any creative industry to make advertising, logo designing, branding better. The wide variety of features and options make Photoshop the most advanced digital imaging software used extensively worldwide. Photoshop Elements and Photoshop CC are two of the versions of Photoshop that we are going to discuss in this article. Before starting to compare Photoshop elements and Photoshop CC, we shall look into what are Photoshop elements and Photoshop CC. Adobe Photoshop CC is the most advanced digital imaging software used mainly focused on professional photographers, video professionals and designers. The software is loaded with a wide variety of features and it has so much to offer for its users. Mastering at least a 5-10 % of its features can make you a pro user with so much knowledge, that’s the depth of Photoshop CC. The software was launched in 2013 as a successor to the previous Photoshop CS6. With this software, the creative cloud feature of Photoshop came into existence. Adobe Photoshop Elements is an image editing software for entry-level photographers or image editors. 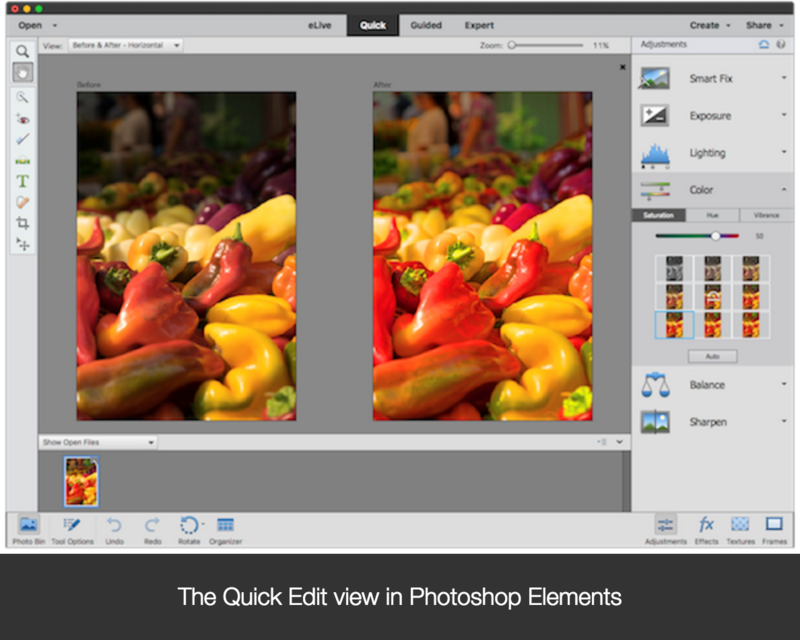 The elements software contains most of the features of the professional Photoshop version. The only difference is that Elements come with fewer and simpler options. Fewer and simpler options to work with images doesn’t make Photoshop Elements any less powerful than its big brother Photoshop CC. Photoshop Elements won’t allow you to manually use any tool on the Photoshop document you are working on, instead the software does the job for you. The fact that Elements not allowing users to manually use the tool will reduce the risk of damaging the document where you should repair damaged PSD file using a third party software. As mentioned earlier, Photoshop Elements is a lightweight version of Photoshop CC which inherits some of the features from the latter. Now let us look into differences between these two in terms of features. Photoshop CC is the most powerful imaging software is loaded with a variety of features. It is highly impossible to talk about all the features of Photoshop CC in one article. The features presented above are some unique features which are not available in Photoshop Elements. CMYK mode- It refers to four colors CMYK printing process where cyan, magenta, yellow and black inks are mixed to generate a range of colors. This mode accurately describes the process of color reproduction in printing. Hence this is often used in the preparation of image printing. 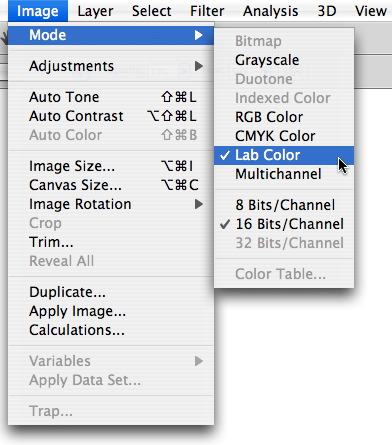 LAB color mode- It is similar to other color modes like RGB and CMYK where it can be defined as a global color model where you can specify any given color by giving numeric values across different channels. Channel mixer- It mixes color channels, can be used to repair bad channels and create greyscale images from color images. Bristle Brushes- These are the new set of brushes in Photoshop CC that allows you to paint with virtual bristle brushes. Paths Palette- Palettes are an essential part of Photoshop, they let you customize how tools in toolbox work. Path palette is one such kind of palette. Other features like editing history log, Text on a path, advanced text formatting, advanced color enhancement, advance web features, Customizable tool pre-sets, keyboard shortcuts, and menus and more. Cookie cutter tool– This tool in Photoshop CC is a custom shape maker for images. It is also capable of creating a mask and hide everything out of it. 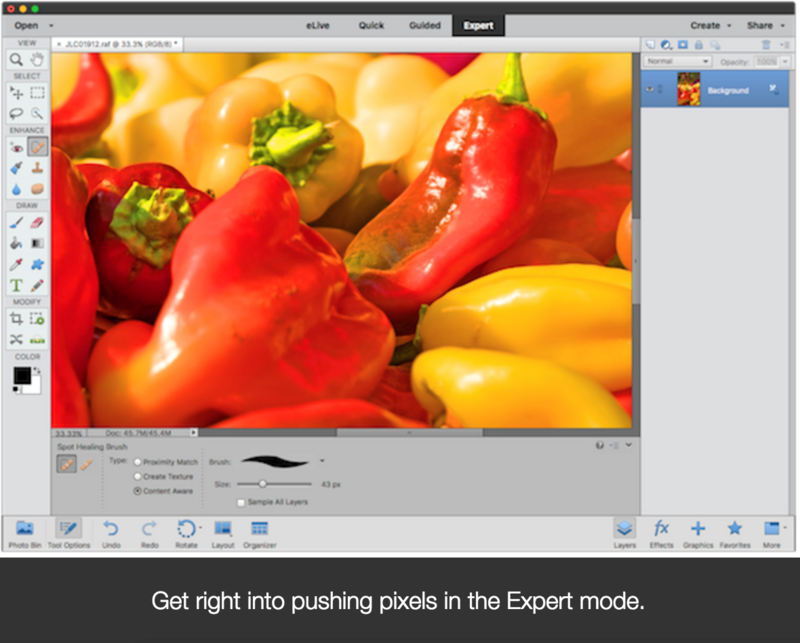 Quick Edit mode: This mode presents many quick adjustment types using visual previews. You can select any image from the list of thumbnails and fine tune it or click on auto to let the software do the job for you. 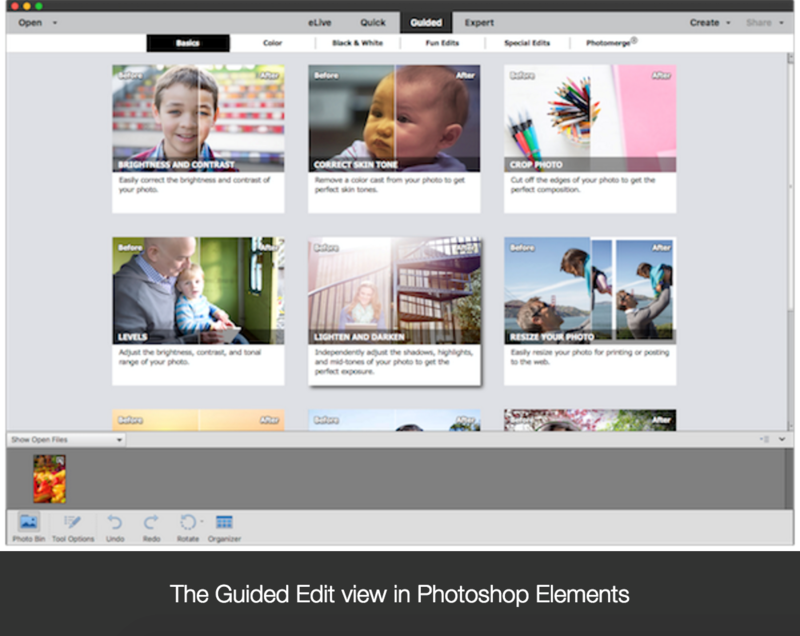 Guided Edit Mode: The guided edit mode in Photoshop Elements takes you to step by step to perform edits as well as allows you to restore old photos. Multi-file process mode: This mode lets you process multiple files with no need to record an action. Photoshop Elements lets you create templates for Photobooks, greeting cards, calendars. There are other features like easy sharing for social media sites like Facebook, flicker etc. These are some of the features of Photoshop Elements that are not available in Photoshop CC. 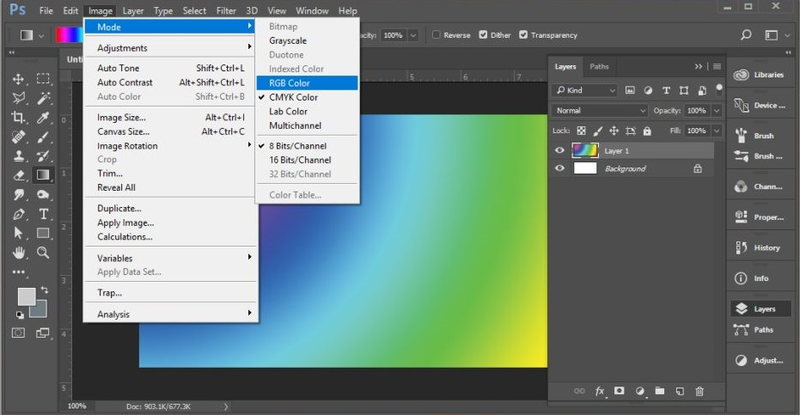 Though all features of Photoshop CC is not available in Photoshop Elements, some of the features can be simulated using other tools in Elements. There are some features hidden in Elements which can only be accessed after certain actions from Photoshop CC. These are the major differences between Photoshop CC and Photoshop Elements with respect to the features. There is a huge difference between Photoshop Elements and Photoshop CC when it comes to pricing. Photoshop CC is expensive when compared to Photoshop Elements. If you are a serious graphic designer who does extensive image editing, only then you can go for Photoshop CC. Photoshop Elements is for you if you are an intermediate user who wants to learn things. Though Photoshop Elements is built focusing on intermediate users, it might give you a hard time when you come across some error. As an intermediate user, trying to fix Photoshop error cannot parse file is a big thing. These are common problems that any user will come across while using a software like Photoshop and numerous solutions are available online.